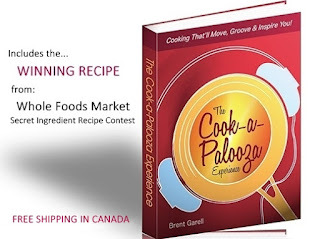 The Cook-a-Palooza Experience: What Should I Eat? What should I eat? This is the holy grail of questions when it comes to food. We are all familiar with what we shouldn’t eat…pizza, burgers, chips and drinks such as pop or iced capped crap-puccinos. However with all the nutrition claims we hear everyday, it’s hard to figure out the best food choice strategy. In the October issue of Nutrition Action Health Letter they address this very question. It’s a fantastic article that attempts to simplify healthy eating. They provide 10 things you can do but here are the three biggies. 1. Cut your liquid calories. If you are looking to drop pounds quicker than a DJ drops the beats then it’s important to limit your calories from pop, alcoholic beverages, juice, milk and other drinks. If you’re craving a fruit drink, eat a piece of fruit instead. It seems cutting calories from drinks matters more than reducing calories from solid food when it comes to weight loss. 2. 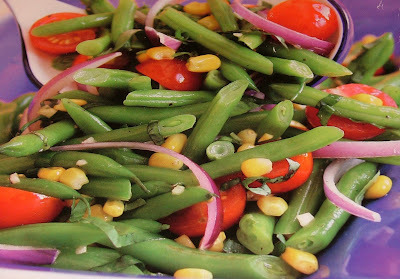 Fill your dinner plate with veggies. 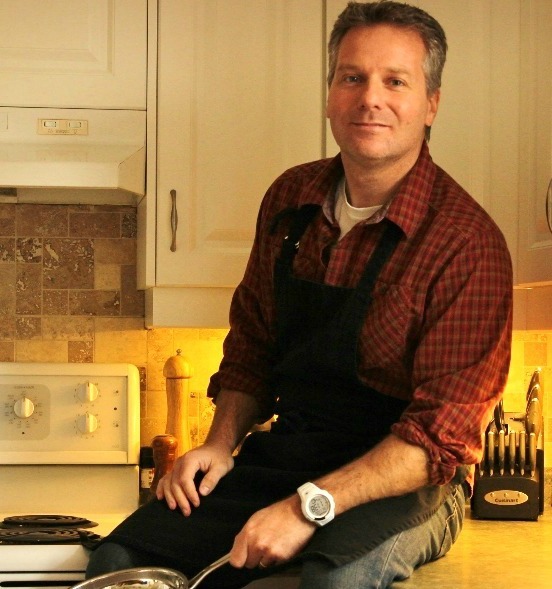 The traditional North American dinner plate is half filled with a big slab of meat. The remaining half is usually split between a vegetable side dish and rice or potatoes. Instead, try making vegetables the main course so it fills at least half your plate. Keep the meat portion to the size of a deck of cards and fill the remaining quarter of your plate with a salad, rice or bean dish. 3. Minimize the junk. By junk I mean sugar, sodium and fat...all those wonderful things you find in processed foods. This is probably the hardest thing to reduce. My advice...only venture into a bakery once a week (to avoid muffins and bagels), snack on granola or energy bars only when you are doing a vigorous activity and limit your sugar intake to the equivalent of one or two cookies a day. Putting these three strategies into practice does require a little effort but they're not that hard...I know you can do it!